Our Self adhesive membrane is ideal for pedestrian access ways such as fire escapes and can also be used as the waterproof layer when installing a tiled,paved or decked balcony floor. Unlike our other EPDM rubber membranes the Self adhesive system has a non slip texture and is 2.5mm thick to cope with the additional wear. We recommend tiling, paving or timber decking over our rubber membrane systems to give a hard wearing balcony surface that will stand up to garden furniture and stiletto heels etc. We sell 15mm paving slab support discs for supporting the concrete slabs when installed over the top of an EPDM rubber membrane. Please call for more details. 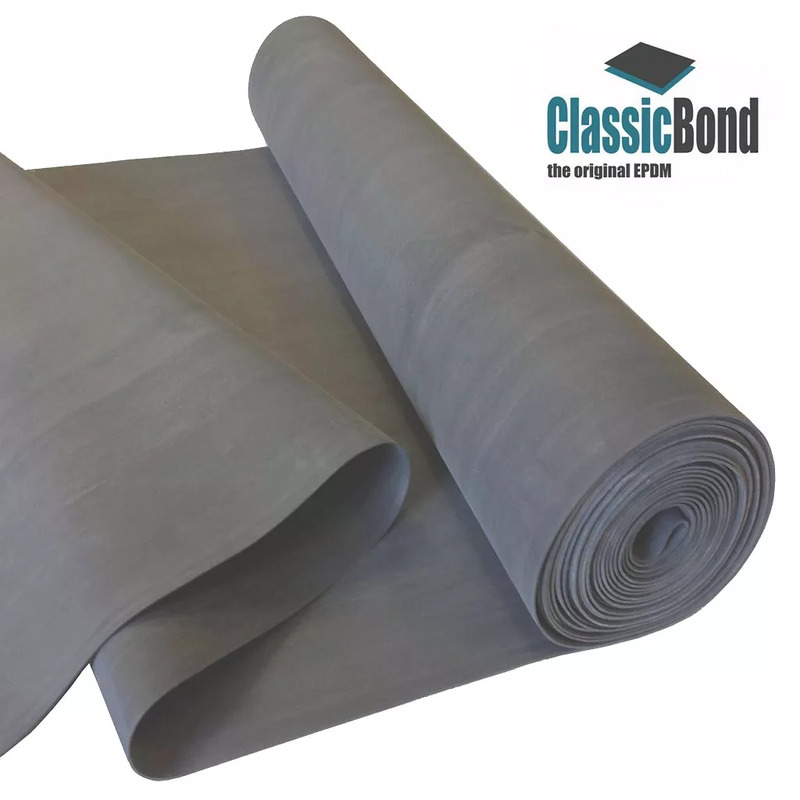 If you wish to install exterior grade ceramic or terra-cotta decorative tiles on your balcony then these should be installed on top of a 50mm screed which is laid over the rubber membrane waterproof layer.